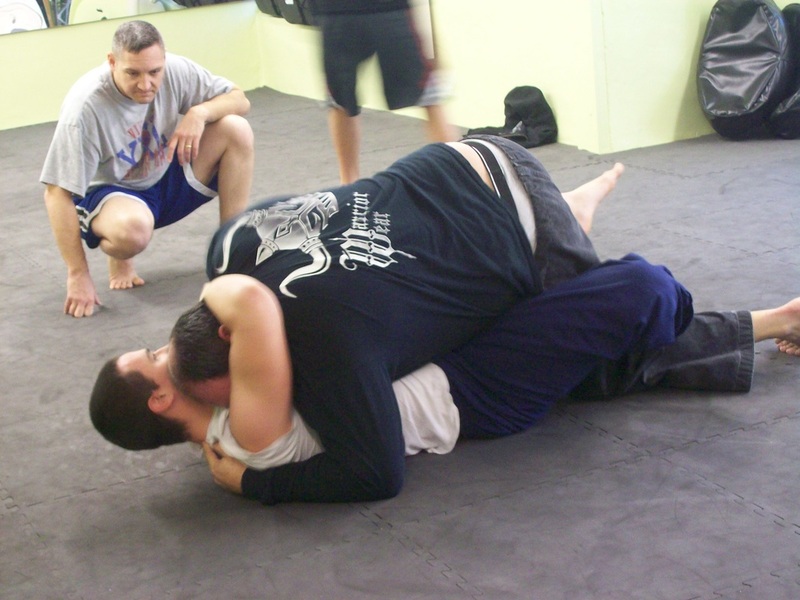 Martial Arts Pictures - Modern American Combative Arts Modern American Combative Arts;located in Woodbine Georgia is looking for Responsible Gun Owners that want to be Responsible Citizens! Get Quality and Responsible Training. 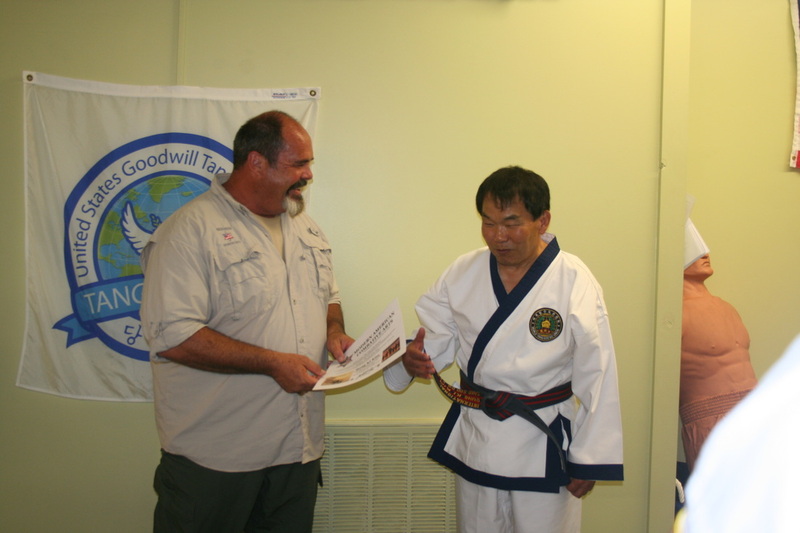 We will provide you with world class instructors and instruction. 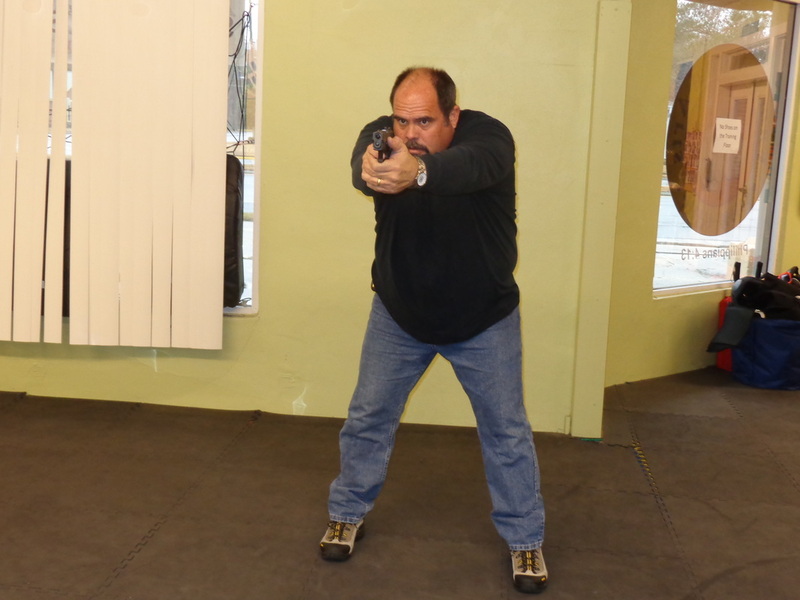 Anyone looking for Basic Firearms training, Advanced Firearms training, NRA Certified Firearms Training, basic gun safety thru the principles of combat needs to contact us to learn or become a better shooter. Lets us help you reach your maximum potential. I have learned that there are as many techniques as there are styles. I have found that most systems have something that can help you when you are put in harm’s way. Study as many Combative arts as you can, and find out what works for you! 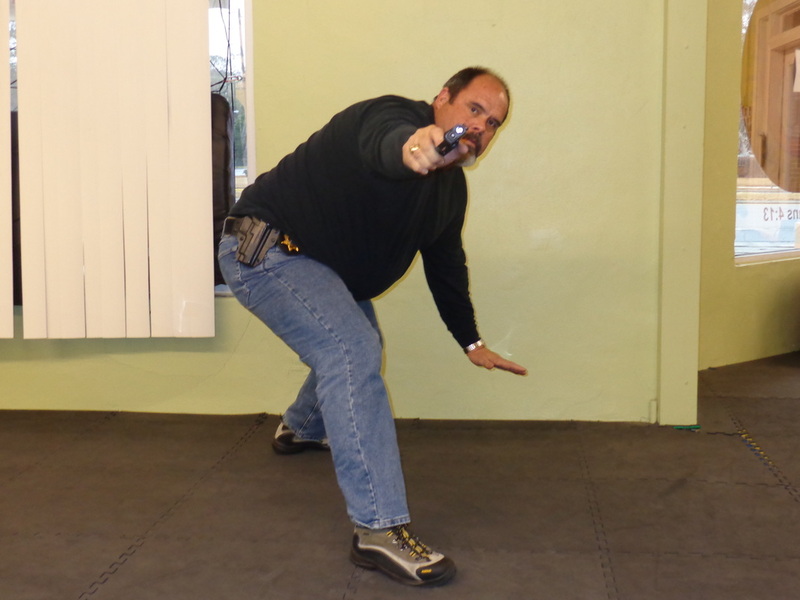 The principles of combat that I have learned consist of three concepts: Surprise, Speed and Violence of Action. This is true in martial sports, arts that are truly martial, fighting and combat in general. 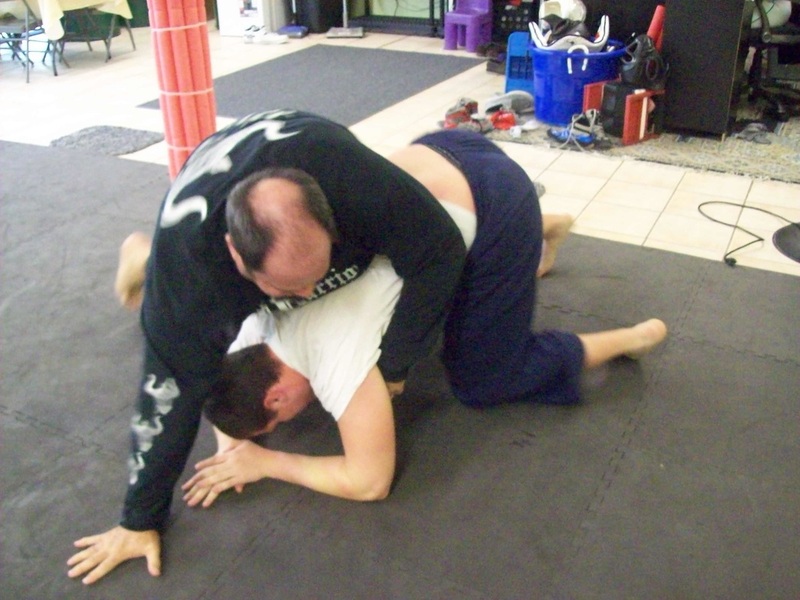 The proper application of these three principles during the conduct of a physical engagement allows the combatant to overwhelm and disable the adversary. The conduct of an engagement without the application of these three principles is doomed to failure. Getting up in Base, is still getting up in Base. The weapon can be hands, sticks, knifes, swords or firearms. Learn Principles not just techniques!